When it comes sniper camouflage, Tactical Concealment offers some of the most innovative and functional gear and clothing available. 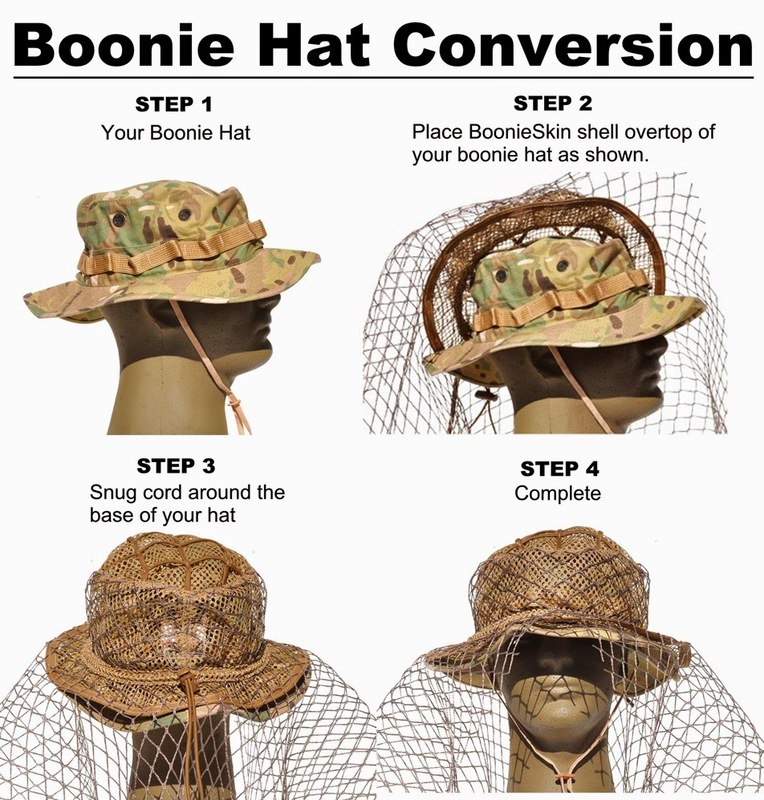 One of their latest releases is a simple solution to turn many headwear options into a Ghillie. Sure you can stick some twigs and jute in your boonie, but offering full concealment and breaking up the profile of your noggin will prove much more effective. The Ghille Conversion Kit provides a base to transform a boonie, cap, or other befitting headwear for full head concealment. Tactical Concealment utilizes Nylon Cord on the crown to allow the addition of jute and vegetation. Nylon netting is provided to support burlap, large vegetation, or other means of concealment.